Non-toxic, apply safely to the face, body, hair and nails. 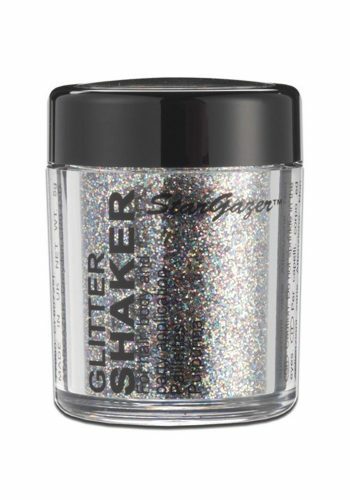 Just as sparkly as other glitter but better for the universe! 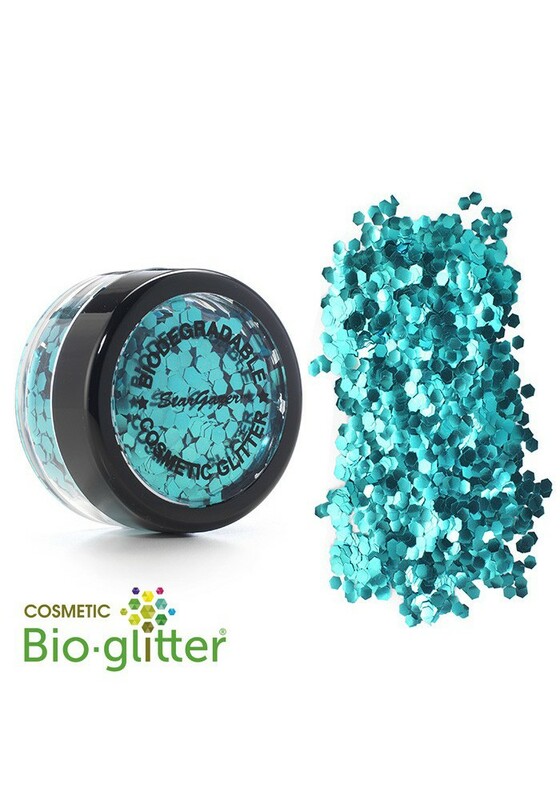 Large flake cosmetic grade glitters for face, nails, hair and body application. The large glitter particles are highly reflective. On the Nails these can be fixed with nail glue or applied to wet nail polish. Then seal them in with clear nail polish. 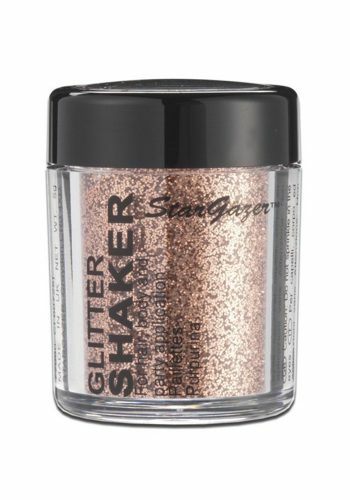 On the skin (eyes, face and body) you can apply with Stargazer Fixing gel. 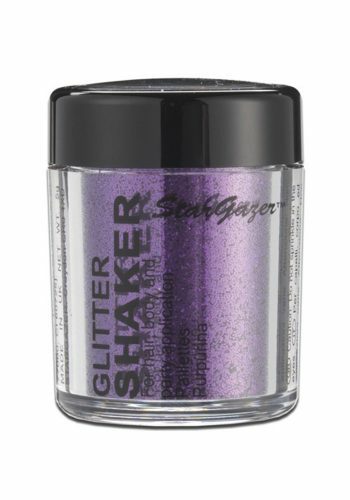 The glitter can be applied to a hair gel or wax to apply the the hair.